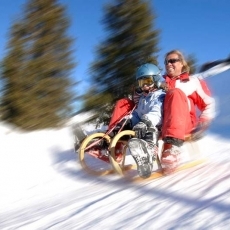 A great toboggan run is also part of the attractive leisure activities at the Sonnenkopf. Every day from 8:45 until 4pm (opening hours of the cable car) pure fun for non-skiers is guaranteed. The toboggan run stretches from the top station to the mid-station. With a length of 2km and some steep passages, it is a real highlight, especially for the non-skiers. Children as well as adults will experience thrill, excitement and, of course, a lot of fun. 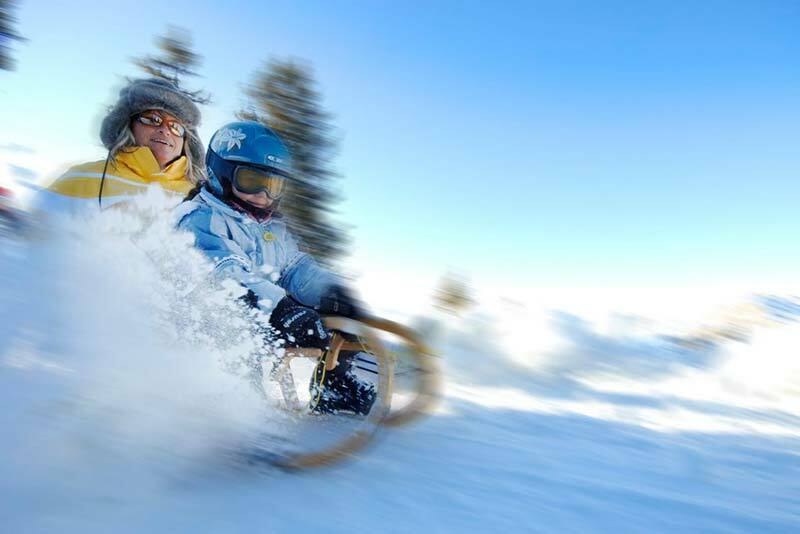 Our toboggan run also offers a welcome diversion for all the skiers and snowboarders. You can also enjoy some apres-ski in the “Bündhütte”. 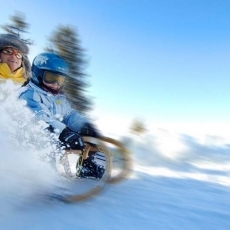 A toboggan rental is directly located at the valley station next to Sport Milanovic. 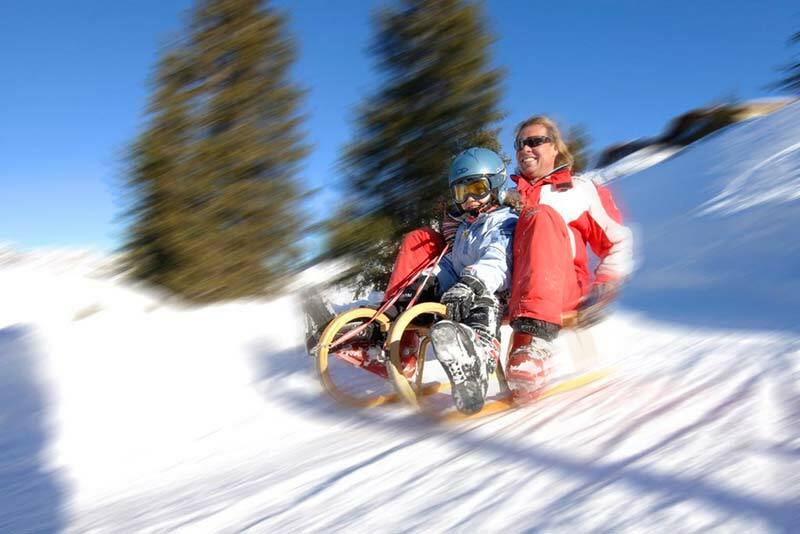 The opening hours of the toboggan run depend on snow and weather conditions. You can find the updated opening hours on our website.